Heaven King reigned as YouTube King over all the other YouTube videos of 2015. Liam Neeson is at that awesome point in his career where he clearly doesn’t give a f*ck, and he doesn’t have to. Everyone wants to play with those balls. Will Ferrell is love. Will Ferrell is life. At 5:36, Justin Bieber attempts to do a Rubix Cube in 2 minutes, and James Corden’s reaction is too delightful to miss. Everything is better in slow motion. Oh look, a good cop! It’s good, but we really wish we could see this done with Abraham Lincoln. 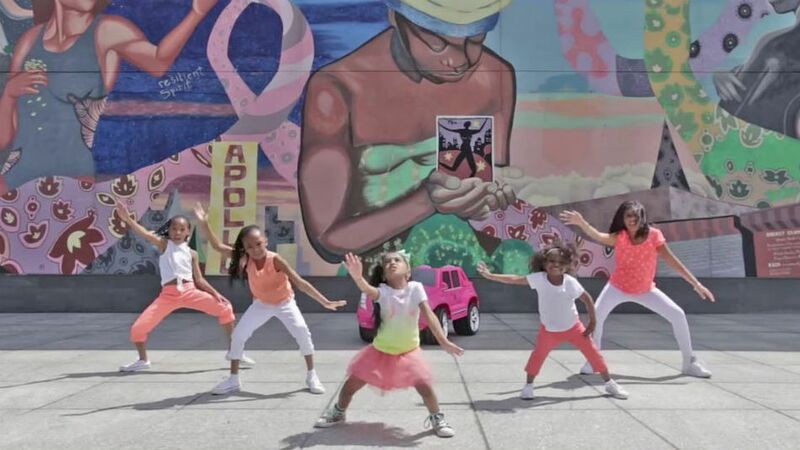 What was your favorite viral video of 2015? Just wait till trump is president and Obama gets to mean tweet him.